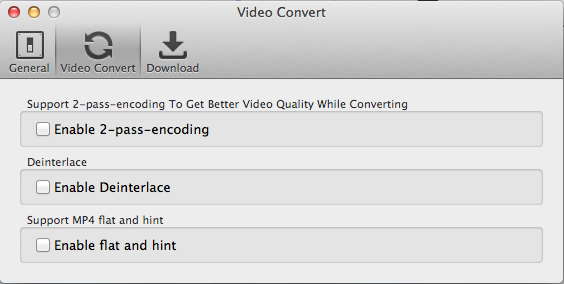 The default value is / Users/ user/ Movies/ Any Video Converter. You can custom the output directory by clicking the … button. 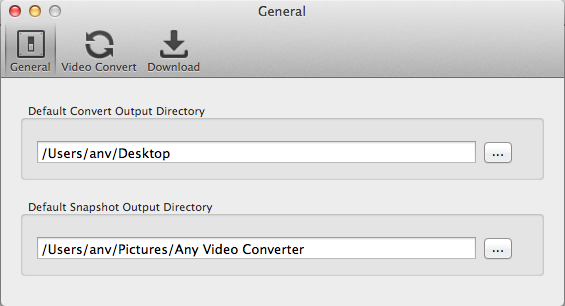 The default value is / Users/ user/ Pictures/ Any Video Converter. You can custom the output directory by clicking the … button.